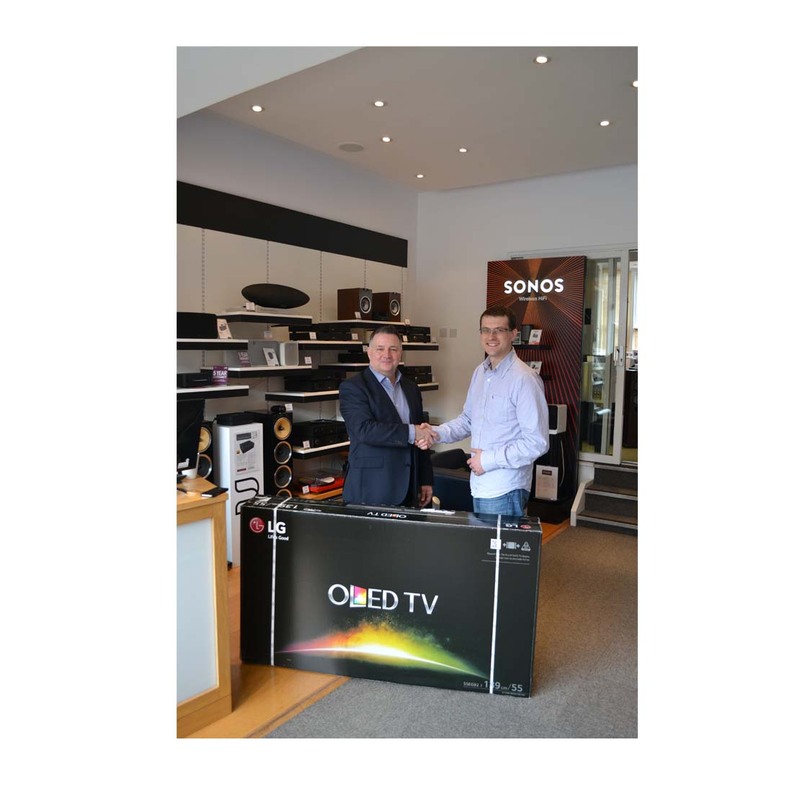 Congratulations to Paul from Leicestershire for winning a LG OLED TV in our Select issue 2 competition! LG OLED 4K TV brings you the best picture quality imaginable with the purest blacks, most brilliant colours and clearest images. LG OLED 4K TV is the World's most advanced TV ever. You can read the new issue of Select and enter our new competition by clicking here.